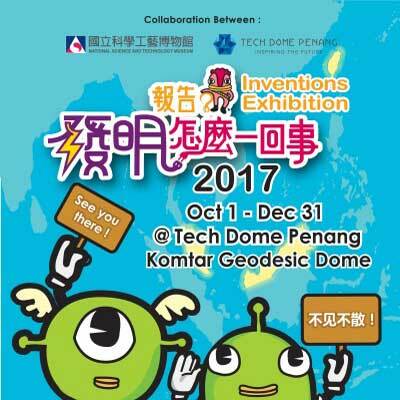 Tech Dome Penang houses over 120 interactive scientific and technology exhibits. Life Tech takes a walk through the sciences on how our body works and technologies that maintain human health. From nutrients to diagnostic systems, to technologies in an operating theatre, the visitor will gain an appreciation of the many levels, technologies and people that work together to keep people healthy! 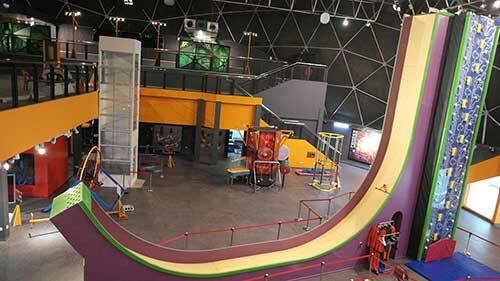 Forces & Motion lets you experience the physical branch of science. 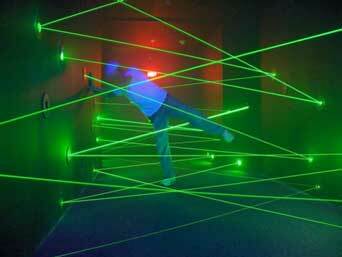 From gravity to momentum, to kinetics and dynamics, visitors will be able to learn Newton's laws of motion through a full-body experience! Electromagnetism tells the love story between electricity and magnetism. 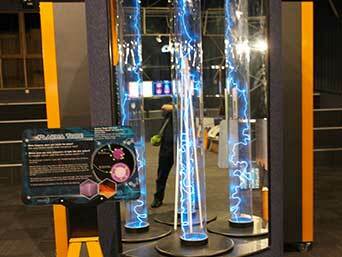 Visitors will learn about the flow of electrons, experience magnetic attraction and repulsion, and see magnetic fields with their very own eyes. Be careful as you may see sparks fly! Robotics pulls a robot apart into its various components for you to appreciate how they function. 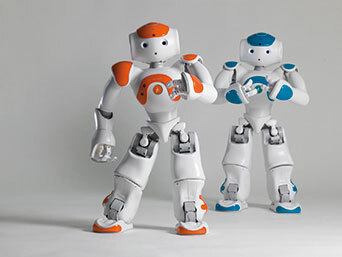 Visitors will have the chance to play and tinker with robots and understand how robots think, sense and act. 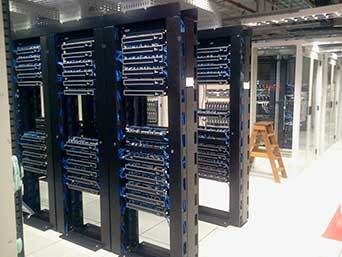 Information Technology celebrates the humble sand and its place in modern technology. Integrated circuits together with other electronic components are now a cornerstone of modern day devices and appliances. Visitors will learn how electronic components are made and how they "talk" with each other to perform functions in our electronic devices. Optics will demonstrate the unique characteristics of different types of light. Visitors will learn how different types of light can be used, experience how each light influences human perception, and understand the chemistry of creating light and why we use energy-efficient lighting. 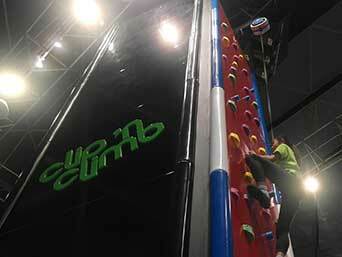 Exploration Zone is a space dedicated to young children. Games and activities challenge them to think, explore and play while indirectly learning scientific concepts. 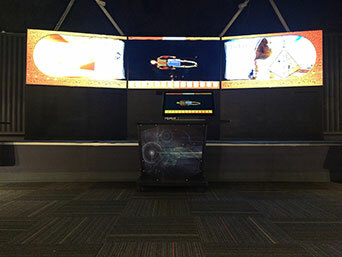 As a playground that encourages them to explore their environment, Exploration Zone hopes to leave the kids with a sense of curiosity and wonder. 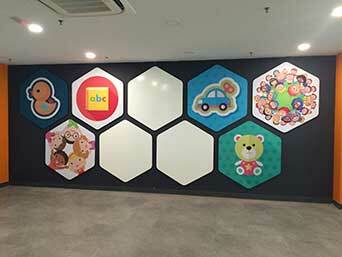 A children's library with science books will also be added in the future. PIXO, the astronomy observatory at Tech Dome Penang was officially opened by the Tourism Minister, Dato’ Nazri Aziz on 18 December 2016. It houses the most powerful telescope in Penang, the Officina Stellare Pro RC 400 which is a reflecting type with a 16" diameter primary mirror. The Ritchey-Chretien optical design of this telescope does not produce any comma, spherical or chromatic aberrations which is the very reason this design is also used in the Hubble Space Telescope. Another telescope available at PIXO is the Lunt 152mm Solar Telescope, the largest commercially available telescope purely to observe the Sun. Equiped with a special Etalon filter, visitors would be able to observe prominences, filaments, spicules, solar flares and the chromosphere, features which we don't normally see with the naked eye. 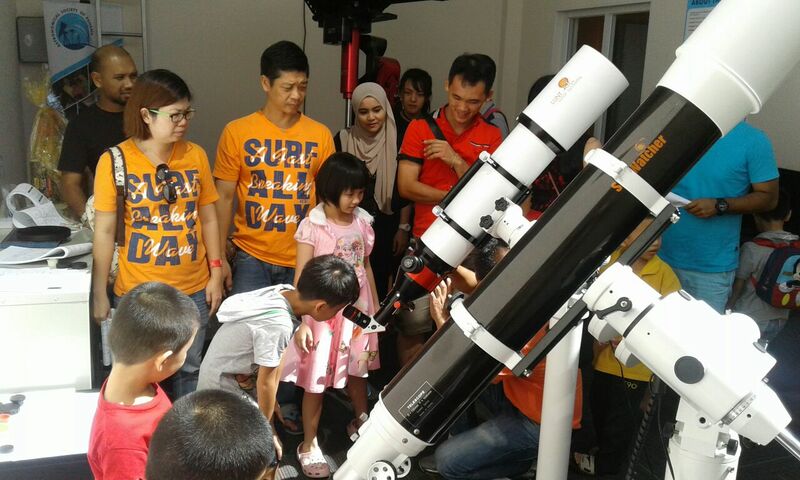 PIXO is also a focal meeting point of the Astronomical Society of Penang. Visitors will learn about the mysteries of the stars and galaxies from esteemed astronomers, old and young alike.